Customers rely on our experience and deep portfolio of customizable ITI instrument transformers and complete line of control & test switches to address their challenges. 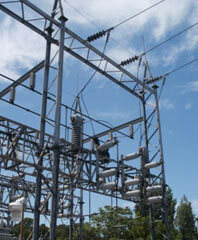 Generators provide power for the entire electrical grid. 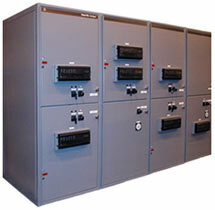 ITI transformers allow for efficient monitoring and measurement of HV power equipment feeding into the power grid. Reliable sensing is required across the transmission and distribution system for critical asset protection and revenue measurement. 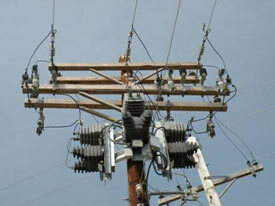 Durable GE transformers help utilities deliver uninterrupted service. OEM products are used to provide service to a variety of commercial and industrial end users. 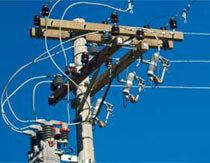 ITI provides a wide range of efficient OEM solutions allowing for dependable, safe power delivery. ITI’s current transformers provide reliable and accurate input for the protection, control and monitoring of generation and transmission assets such as power transformers, high voltage circuit breakers, and large generators. 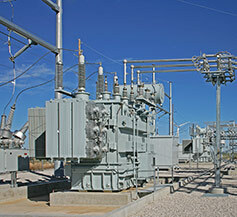 GE’s SUPERBUTE inductive voltage transformers and current transformers are substation-class rated and provide reliable performance to distribution, sub-transmission and transmission level substations. These durable, long-lasting units provide the reliable input needed to ensure the required protection, monitoring, control and revenue metering is provided, even through the harshest conditions. GE’s innovative COSI (Compact Sensor Intelligence) range of digital instrument transformers is designed to be accurate, intelligent, safe, cost-effective – and very importantly – core-less. The COSI product range serves both AC (up to 1200kV) and DC (up to 800kV) transmission systems as well as high current DC applications such as aluminum electrolysis companies, and enables full IEC 61850 implementation for the smart grid networks of today and tomorrow. GE voltage transformers provide control power and isolation for efficient power distribution and reduced system outages while ensuring operator and general public safety. ITI provides voltage transformers and current transformers rated for standard and high accuracy primary and secondary revenue metering, with a wide range of designs from 600V to 69kV. 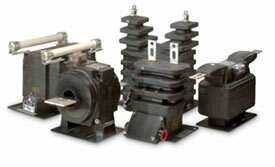 GE also offers pre-assembled, pre-wired Primary Metering Assemblies as a complete package. With more than 30,000 parts and the ability to custom design, ITI offers a flexible portfolio of CT’s and PT’s made for OEM manufactured equipment such as LV and MV switchgear, motor control cabinets and more for use at industrial and commercial end-users of any size.